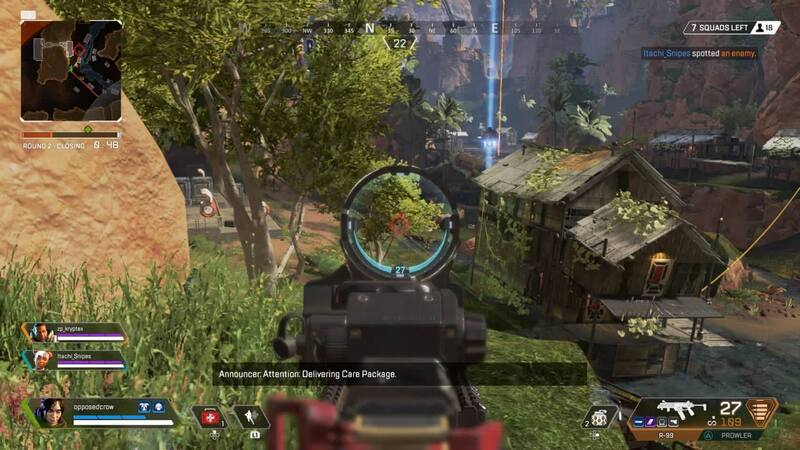 Apex Legends boasts fast-paced action, a good selection of weapons, and places an emphasis on teamwork. It might not convert the PUBG faithful or Fortnite fans, but there's no denying that Apex is very special indeed. Apex Legends is not Titanfall, but that doesn’t mean it’s not a special game packed with potential for greatness. I’ve put a lot of hours into Respawn’s latest, and haven’t had the desire to stop yet. The combination of character-driven powers, streamlined team features, and fantastic gunplay have elevated this unexpected spin-off into my go-to battle royale, and I don’t see that changing anytime soon. 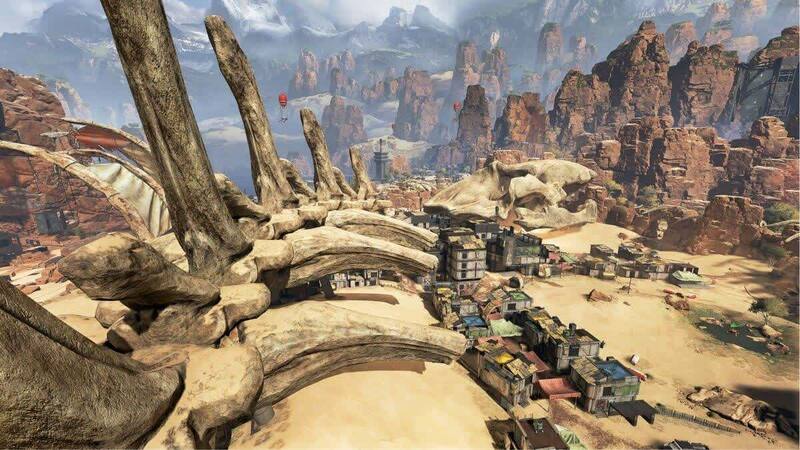 Call down aerial bombardments, charge your shields, and find your nearest zipline because Respawns newly released free-to-play Apex Legends is here! 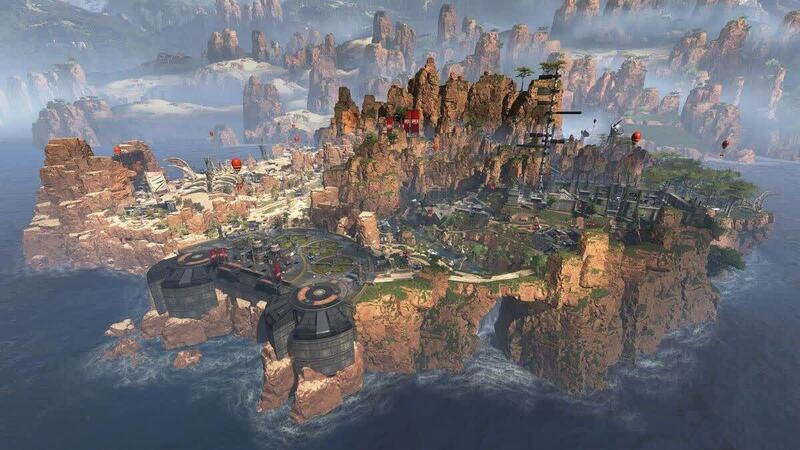 After a flooding of battle-royale's from everybody and their second cousin, Apex Legends delivers a fresh take on the dying genre. 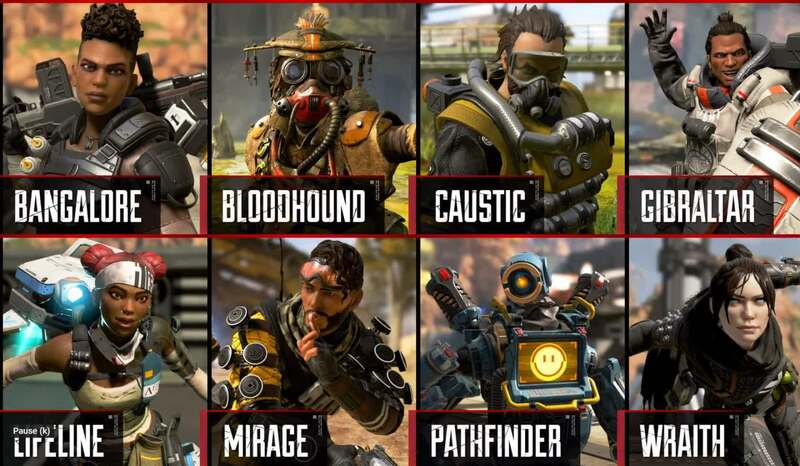 Imagine Overwatch and Fortnite combined (with a few other titles mixed in) and you almost have what Apex Legends delivers. While it probably won’t topple the battle royale juggernauts, it’s a fun time to dive into if you’re tired of Fortnite and PUBG. The issues that the game has with its lack of map variety and game modes hold it back from being a truly competitive force in the genre. But there’s enough quality content here for players to dig into if they feel so inclined. 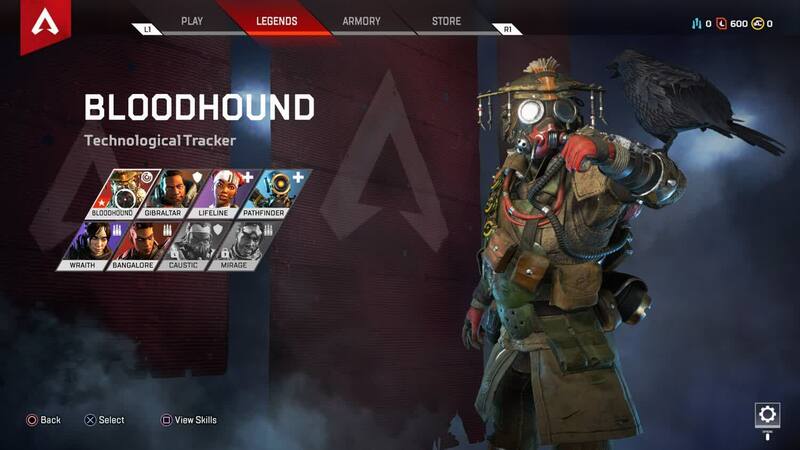 If you’re just looking for solid fun and some cool toys to play around with, then Apex Legends will give you what you want.